I had I chance to visit AngularCamp these days and would like to share some thoughts/notes with you. Todd showed 2 great examples of streams of real world. 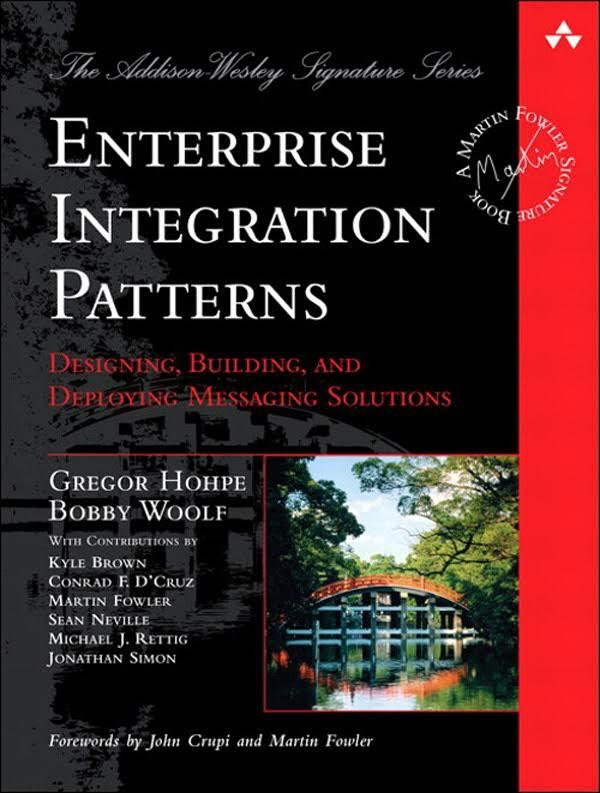 Next part was about comparing Imperative and Reactive approaches base on “game of throwing the ball” implementation. Dmitriy started naming the patterns that everybody knows: singleton, factory, pub/sub, adapter to warmup audience, after continued with: DI, module, IoC, CQRS to make some JS developers exited about new words. and after he compared it to ngModules: import, export, providers. 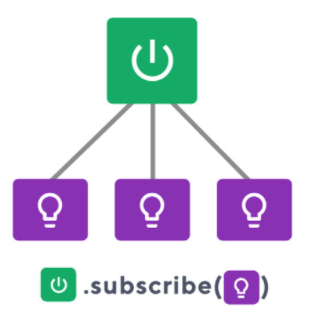 Also Dmitriy provided interesting idea to split you SharedModule into 2: to put all you services separately. In this case you would not need forRoot/forChild approach. 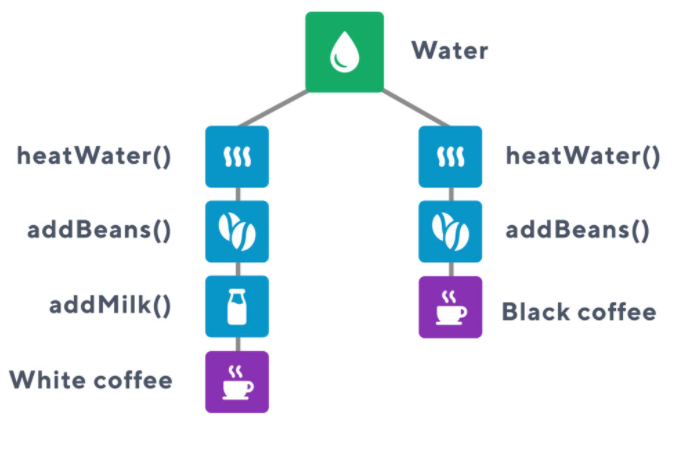 Several more words about immutability, pure functions and single responsibility. Then they compared CLI tools and component declaration and tools for each framework. too much code for 4th talk without break… it looked like Viktor wanted to put 4 hours talk in 40 minutes…. * I’ll rewatch video one more time and will return back to you with more information about this topic. Compared different modern VR devices. I a bit of VR live coding with a-frame library. Filip showed results of his research how to build Angular over existing CMS: to use all management tools for content creation and editing and same time present it like SPA. Deep psychological talk about developer beings from Carmen that was nicely combined with Martin Splitt jokes. 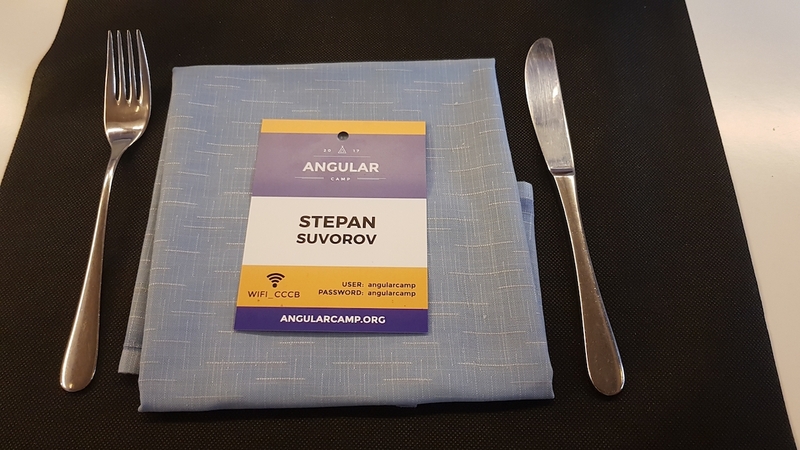 This entry was posted in Хочу сделать мир лучше and tagged Angular, AngularCamp by Stepan. Bookmark the permalink.